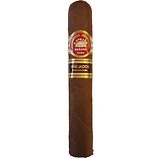 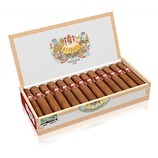 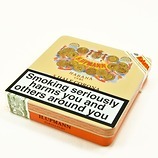 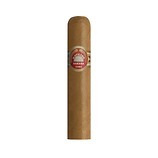 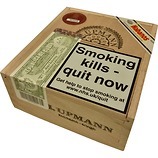 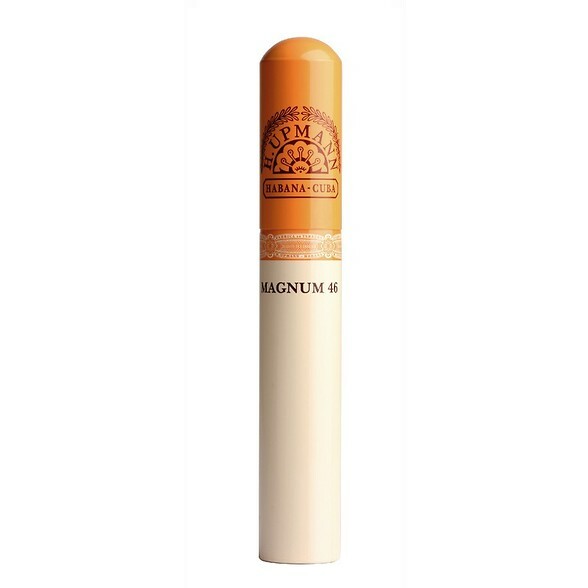 Until early 2000 the Magnum 46 was a rare H Upmann cigar. 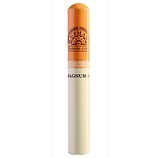 Now it has been released tubed, with its bigger brother the Magnum 50 also being released in the last 2 years. 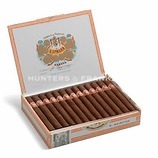 The thicker ring gauge and blend of tobaccos produces a richer, stronger and more complex smoke than found in other H Upmann sizes. 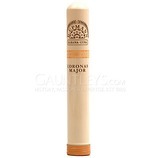 The mellow light, sweet flavours make up the backbone of this cigar, with more subtle tangy almost Montecristo flavours still being found ,along with more refined tobacco flavours.